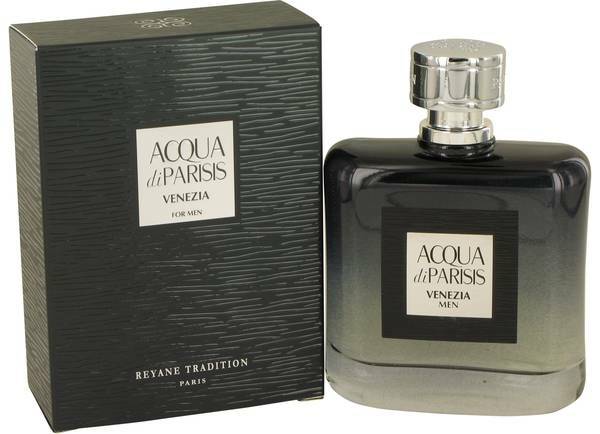 Acqua Di Parisis Venezia Cologne by Reyane Tradition, Acqua Di Parisis Venizia by Reyane Tradition is a Parisian take on the exotic fragrances of Venice. A rich accord of spices is rounded out by a touch of dry powder. 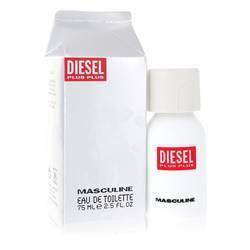 This scent is long-lasting with moderate sillage, making it a perfect choice for daytime application. 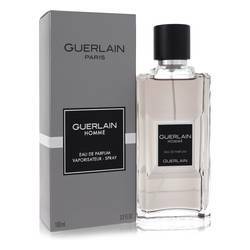 A light spray of this fragrance provides a subtle piquancy, but can be built for a more powerful aromatic effect. The rich and exotic character of the combination of spices Read More Read More allows this fragrance to make the transition into evening and nighttime. Acqua Di Parisis Venizia is packaged in a wide glass bottle featuring a gradient fade from black at the top to clear at the bottom. 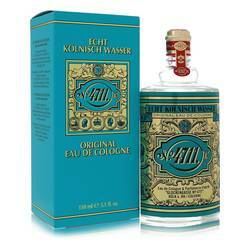 The square label boldly states the name of the cologne within a broad border. 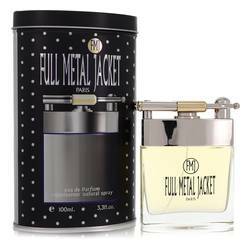 The silver chrome lid is engraved with the origin of the scent. Reyane Tradition is a maker of men’s and women’s fragrances based in Paris.